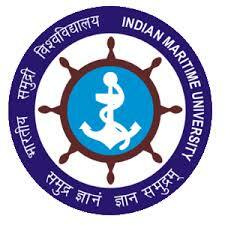 Indian Maritime University (A Central University established by an Act of Parliament in 2008) Invites applications from eligible candidates for the following posts in Indian Maritime University (IMU) on direct recruitment basis. In case of Assistant Registrar (Finance) applications are also invited on deputation basis. After completing 8 years of service they will move on to grade pay of Rs 6650 within the same pay band.